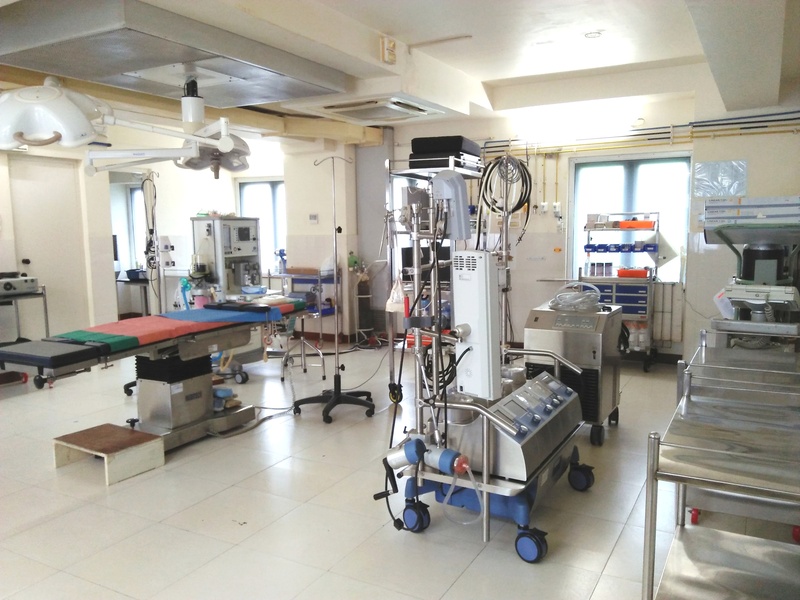 Advanced Surgical & Interventional Technology to reach the deprived with heart diseases. Achieving vision by voluntary participation of surgical team and hospital through multi-source funding. Clarion call across the globe. Donate to Save Lives. Right to live is a fundamental right. Any amount is acceptable. Hearts for Hearts (H4H) is a public charitable trust. 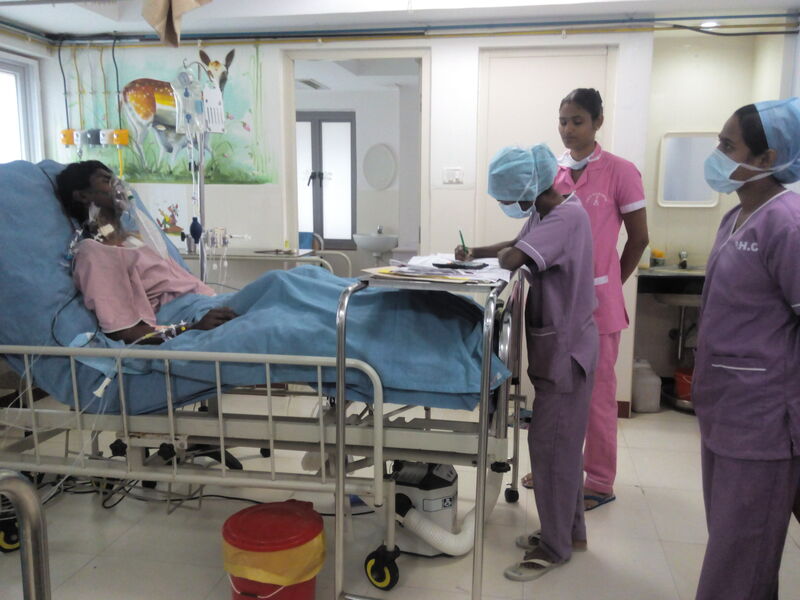 It focuses on free cardiac surgery for the deprived. It was born on 28th July 2011. 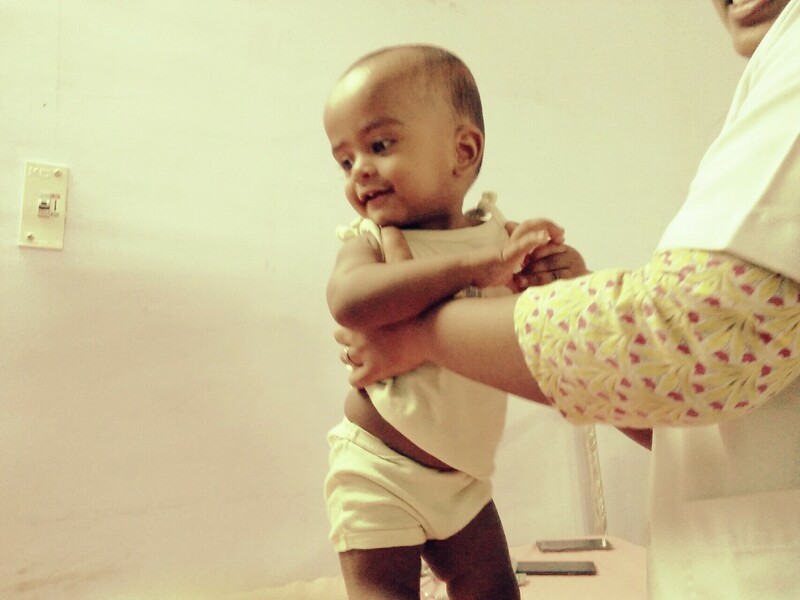 296 Surgeries performed so far on infants,children & adults project the concept of voluntary participation and multi-source funding. Every person wishes to help anyone in distress. Rapport between the donor and beneficiary is an undefinable emotion. H4H fosters rapport. Among eligible beneficiaries and large hearted donors. Volunteers strive to bridge the gap between beneficaries & donors. Transport & Accomodation for the desperate parents & attenders of adults. 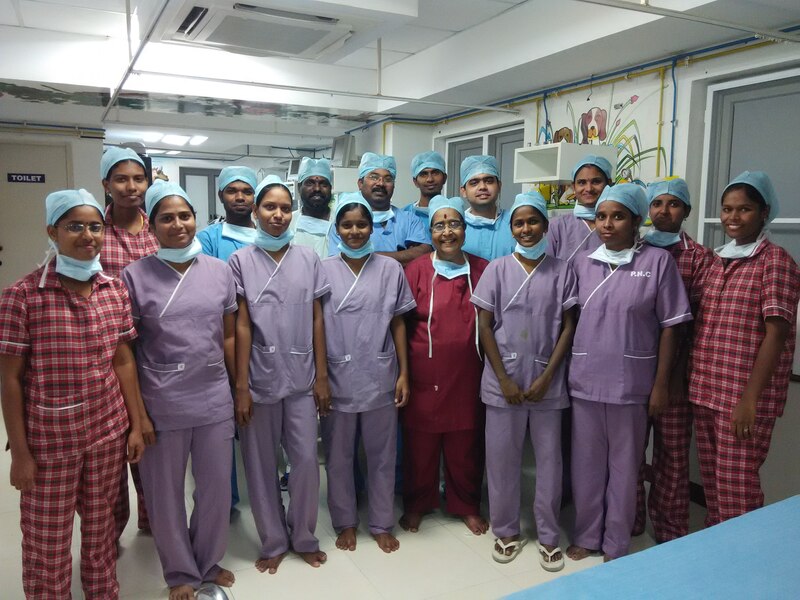 Meticulous preparation, proficient surgeries & critical post-operative care. 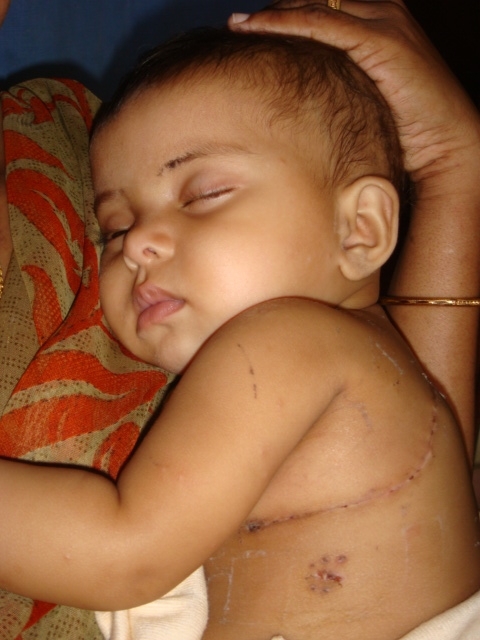 Perodical follow-up & clinical research study of surgical & social impact. Innovative ways of Fund Collection. Importance of establishing equal Right to Live. Ravages of poverty with super added cardiac disease. No.11, Near Petrol Bunk Road, Justice Jambulingam Road, Mylapore, Chennai - 600004. Note : Please fill the donor form for contribution by any method for audit purposes. This is a holistic project because it involves creating awareness, detection in camps, transportation & accommmodation. Preparation & Performance of surgery. Perodical follow-up to study its impact on the individual, family & society are extended components. Multi-source funding supports this holistic concept. Note : 80G Certificate is available for the donor. We believe in transparency and accountabilty. We acknowledge with humility the strong support of our well renowned internal and external auditors for the cause of the impoverished.